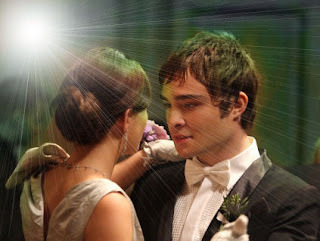 -what do we have, chuck? -tonight. so shut up. & dance with me. pero el está con nate! !